Italian Lakes, Jersey, Majorca, Malaga, Manchester, Menorca, Tenerife, Turkey, Rhodes. Norwich is situated 116 miles North East of London. 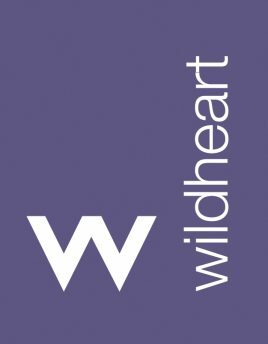 What’s more, when you rent with Wildheart we don’t think of you as just another tenant. We recognise that for the next six months (hopefully longer!) you are making your home with us. Our Lettings team will help to make your stay an enjoyable one. The city has the second most noteworthy graduate retention rate in the nation with more than 40% of alumni from the university living and working. 26% of it’s population falls inside of the 16-29 age, contrasted with a UK average of around 18%. The Greater Norwich area has high growth projections with an additional 33,000 homes and 35,000 jobs by 2021. Greater Norwich currently has a population of 230,000, projected to rise to 280,000 by 2025, and a catchment population of 1 million. 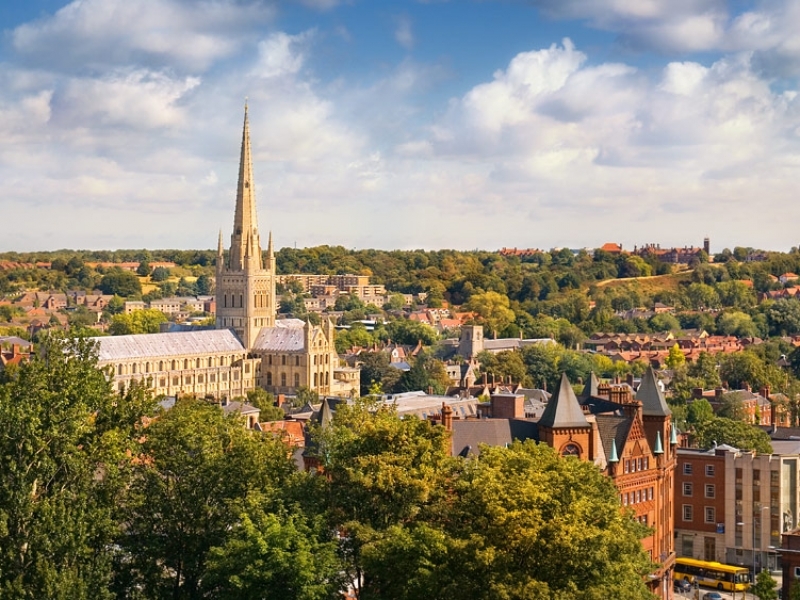 With stunning features like Norwich Cathedral and Felrigg Hall, who wouldnt want to rent in Norwich? There are lots of restaurants within the surrounding areas as well as beautiful gardens and parks or why not take a trip down to The Forum as there is always something happening there!